3M™ Doodlebug™ Pad Holder 6472 with Pads Kit includes one pad holder, one 3M™ Doodlebug™ White Cleansing Pad 8440, and one 3M™ Doodlebug™ Brown Scrub `n Strip Pad 8541. The plastic pad holder’s bottom surface has hook grippers that attach to a loop surface on any 3M™ Doodlebug™ Pad or Brush. The pad holder swivels in all directions and has a low profile, allowing easy access to corners and under furniture and equipment. 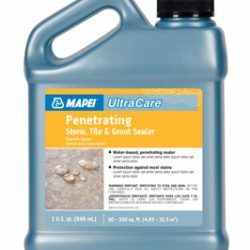 It can be used with any U.S. standard threaded broom handle (not included). 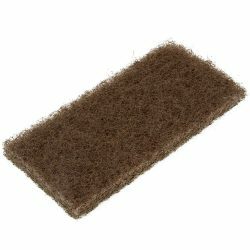 The 3M™ Doodlebug™ Brown Scrub ‘n Strip Pad 8541 removes grime and finish buildup, while the 3M™ Doodlebug™ White Cleansing Pad 8440 safely cleans delicate surfaces. 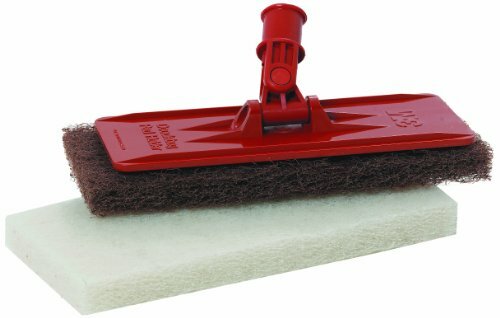 The 3M™ Doodlebug™ Cleaning System is a complete line of utility pads, brush and holders designed for most cleaning tasks from light-duty cleaning of delicate surfaces to heavy-duty cleaning of dirt and finish buildup. 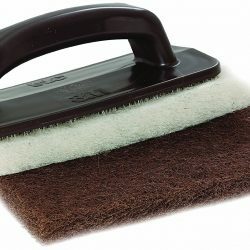 Match the pad or brush to your cleaning needs. 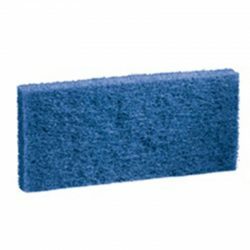 The non-woven web design of the pads rinses easily for reuse and won’t rust.